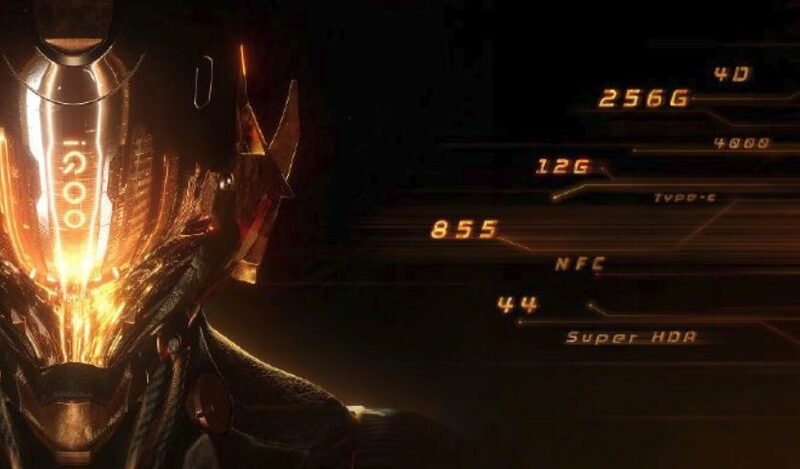 An official teaser poster of Vivo’s iQOO smartphone has already confirmed that the phone will be powered Snapdragon 855 SoC coupled with 12G RAM and 256G storage. The poster also confirmed that the phone will be fueled by a 4000mAh battery and will also support 44W fast charge over USB Type-C port. 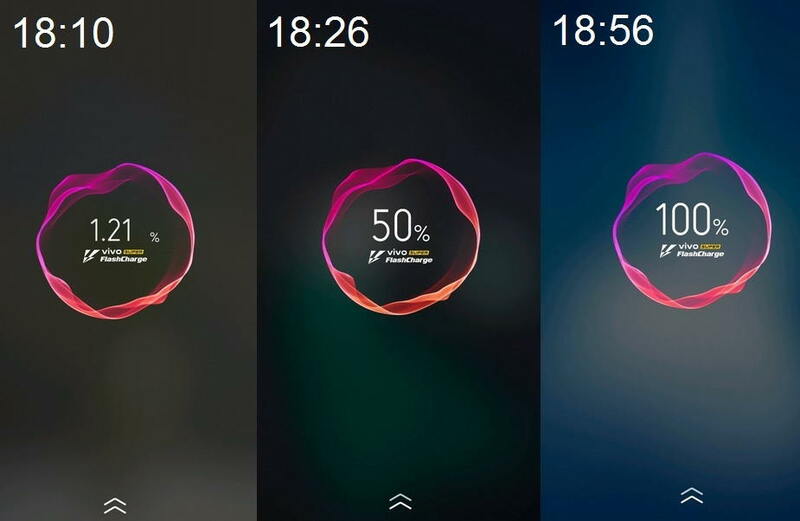 However, today iQOO officially shared some new screenshots showing up the charging speed of the iQOO device. The images also confirm that the iQOO phone will come with Vivo’s Super Flash Charge technology. The shared screenshots reveal that the Vivo’s Super Flash Charge technology will fully charge the iQOO phone’s 4000mAh battery in just 40 to 50 minutes. As you can see on the screenshots above, the phone starts charging at 18:10 with 1.28% battery left on the phone and its gets fully charged at 18:56 to 100%. Below you can find other specifications of the upcoming iQOO phone. The poster reveals that the first iQOO smartphone will be a full power packed smartphone. The phone will be powered Snapdragon 855 SoC, as we will see this on most the flagships this year. The poster further reveals that the iQOO phone will come with 12G RAM and 256G storage. The phone will be fueled by a 4000 mAh battery and will also support 44W fast charge over USB Type-C port. It will feature a Super HRD (camera) and 4D game shock. This would also be the first Vivo phone to support NFC feature. Another poster reveals that the iQOO phone will feature six generation fingerprint sensor. There are no details on its pricing and release date available as yet. The previous report has suggested that Vivo sub-brand iQOO will aim smartphones at a 5,000 yuan price segment, which is around Rs. 52,000 Indian rupees. So, we can assume that the upcoming smartphone from iQOO could be priced between 5,000 yuan to 6,000 yuan.